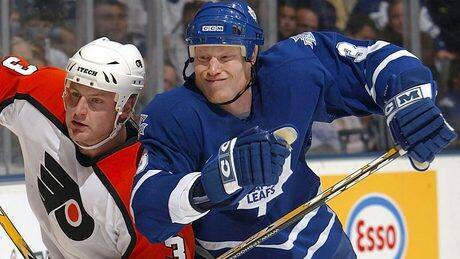 A sad off-season in the National Hockey League continued with the death of former Toronto Maple Leafs and Calgary Flames tough guy Wade Belak, who took his own life, multiple sources told CBC News late Wednesday. This entry was posted on Wednesday, August 31st, 2011 at 10:54 pm	and is filed under Uncategorized. You can follow any responses to this entry through the RSS 2.0 feed. Both comments and pings are currently closed.